Many of us wrestle with the big questions about life, our purpose and the ultimate meaning of it all. 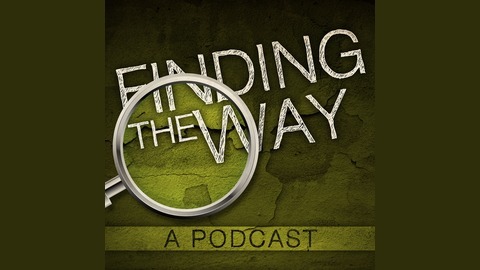 Finding the Way is a podcast devoted to tackling the big questions of life and presenting the Gospel of Jesus Christ as the center of all things – all in an effort to help Christians better share their faith and their Savior with a lost world. We believe that the Gospel answers your deepest longings and provides a way forward in this world. 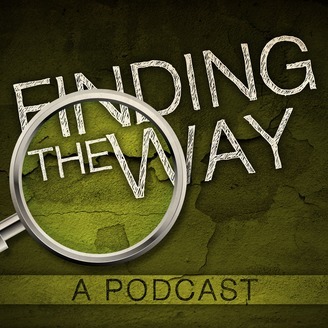 In fact, we would say that Jesus is the Way.